SPECTACULAR IS THE ONLY WORD TO DESCRIBE THIS PROPERTY. IT'S A "10", BEST OF BEST. Fantastic opportunity for a first time home buyer or as an investment property in northwest Fullerton. 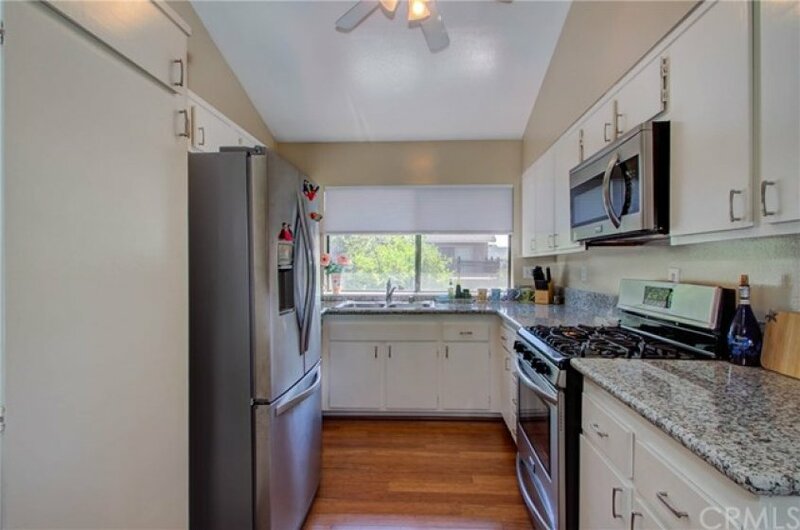 Located in a highly desirable small complex in an outstanding neighborhood, within walking distance to the prestigious Amerige Heights Town Center. 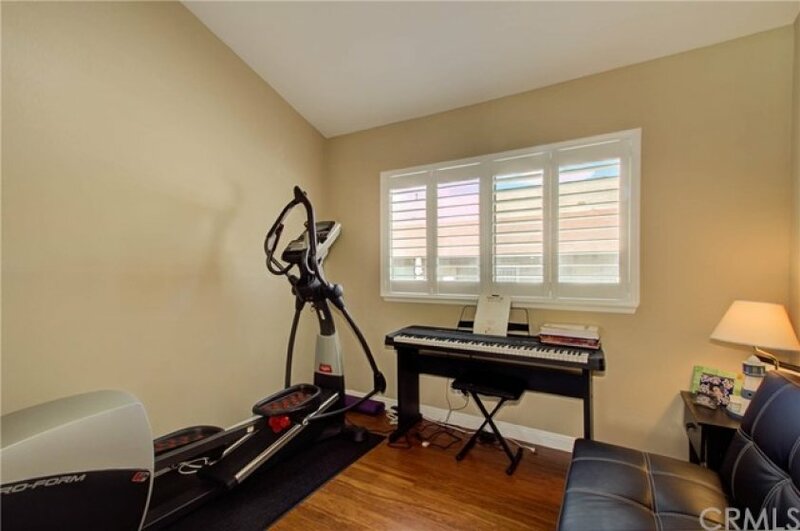 Quiet interior location, lovely split model with no one above or below. 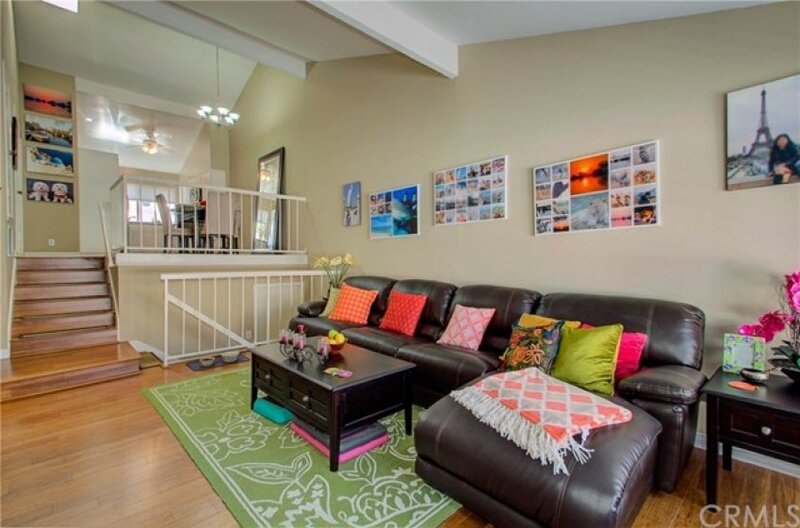 Two generous sized bedrooms & 2 bathrooms. 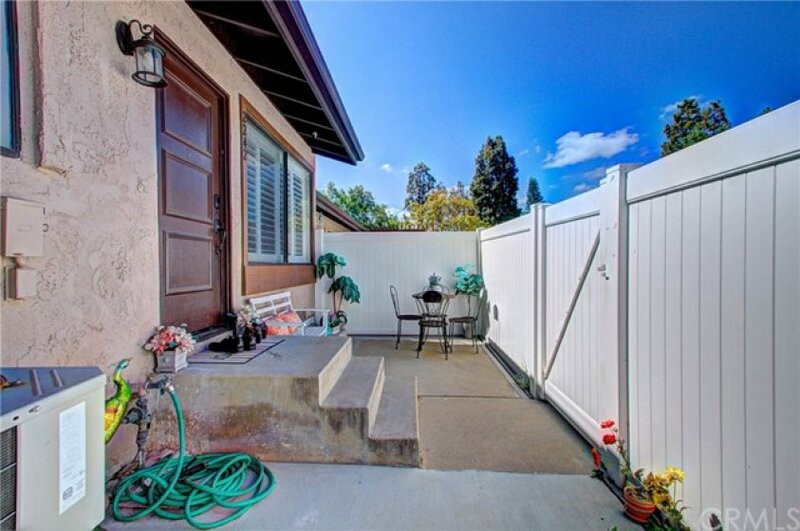 The elevated front entry features an inviting front patio and creates a charming atmosphere. Fabulous open concept, bright floorplan with cathedral ceilings, warm and comfortable living room, gorgeous bamboo flooring throughout, scraped ceilings, ceiling fans, skylight, plantation shutters. 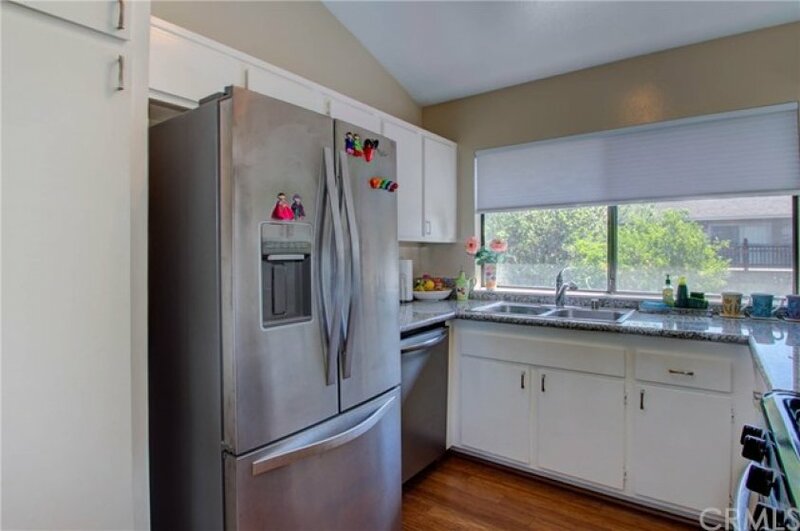 Open, spacious kitchen with granite countertops, stainless steel/black appliances & eating area. 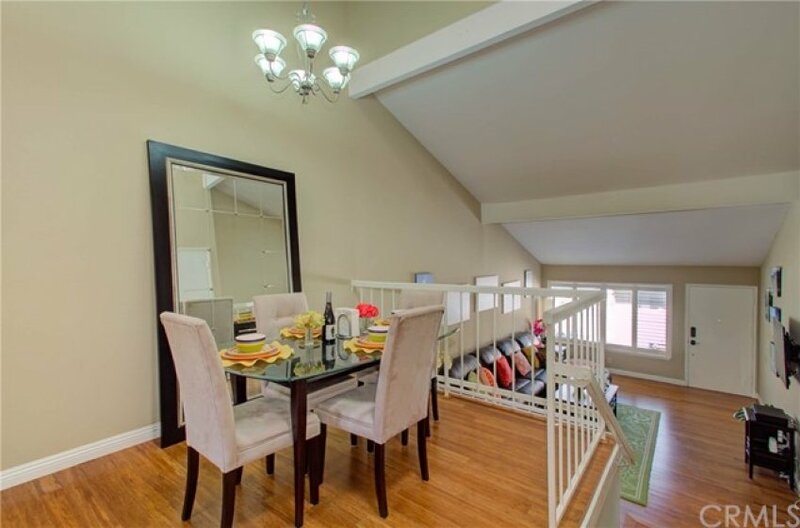 The master bedroom has vaulted ceilings & large mirrored closet doors. 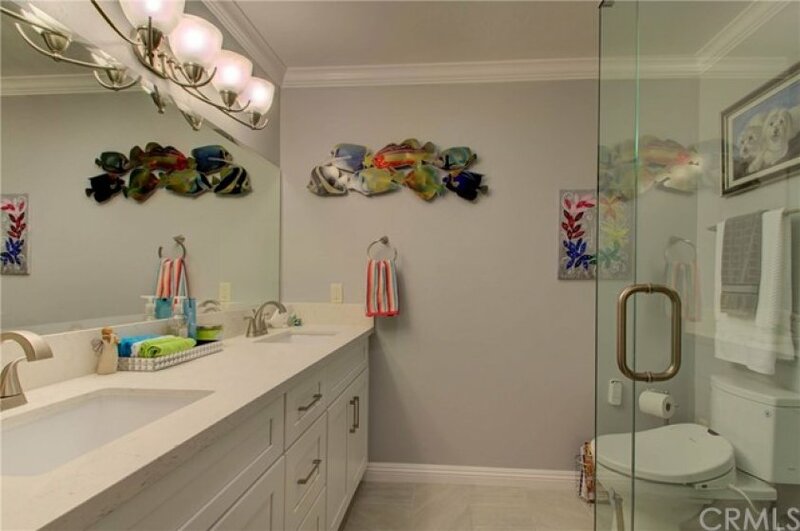 Both bathrooms have been totally, beautifully, updated/upgraded with no detail overlooked. Central A/C and upgraded furnace. Large fully fenced (white vinyl) front patio for gardening, pets, BBQ or relaxing --- also perfect for outdoor entertaining. 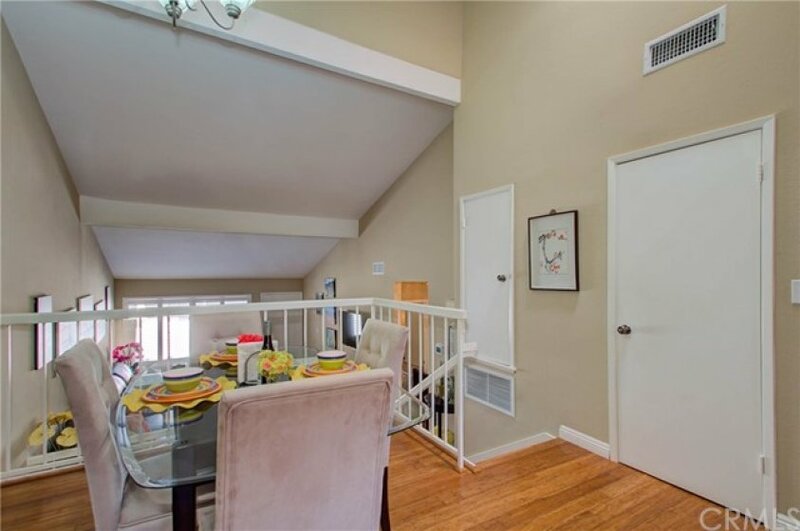 Direct access to the 2 car garage & laundry. Award winning schools (Sunset Lane Elementary, Parks Junior & Sunny Hills High School). Low association dues ($245.00) include water/trash/fire insurance/all outside maintenance. 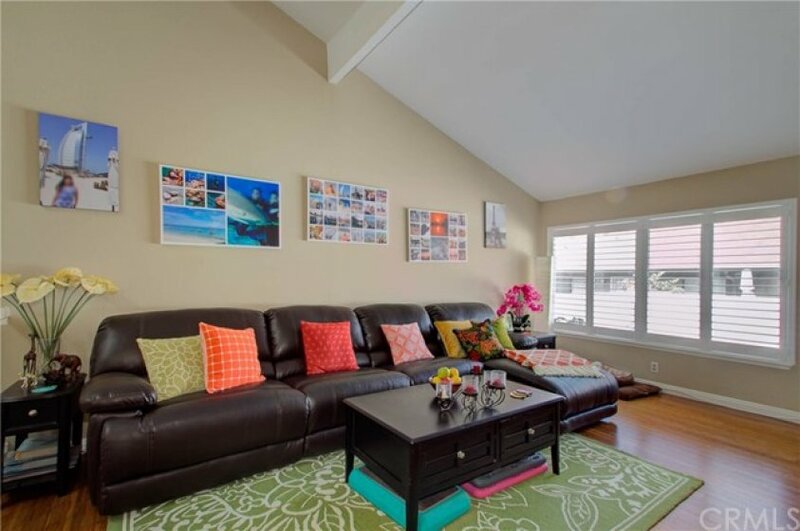 Very convenient location, close to shopping, banks, restaurants, parks, markets, transportation and golf courses.